In just a few weeks, during its I/O developer conference, Google will announce the long-awaited cheaper Pixel phones. 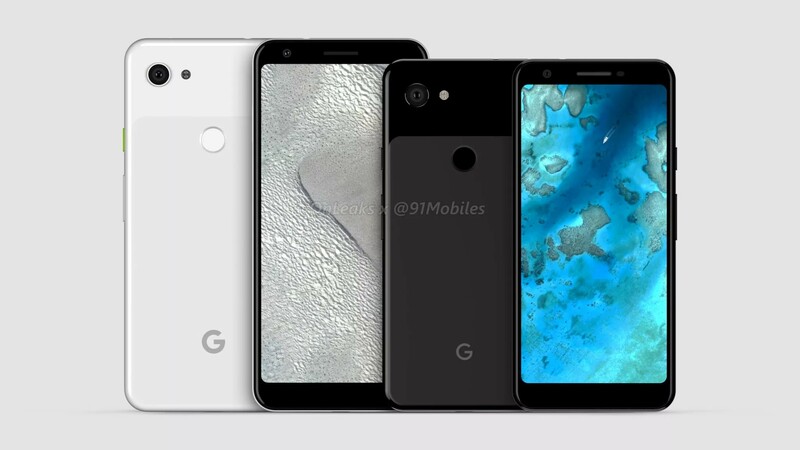 In typical Google fashion, the 3a and 3a XL have already been the subject of full in-the-flesh leaks (more than once) so by this point we know exactly what to expect from them. As if further confirmation were needed, we're now seeing official-looking renders for the first time. Google has posted an interesting Avengers-themed page on the Google Store today. According to Google, something "big" is coming to the "Pixel universe" on May 7th. 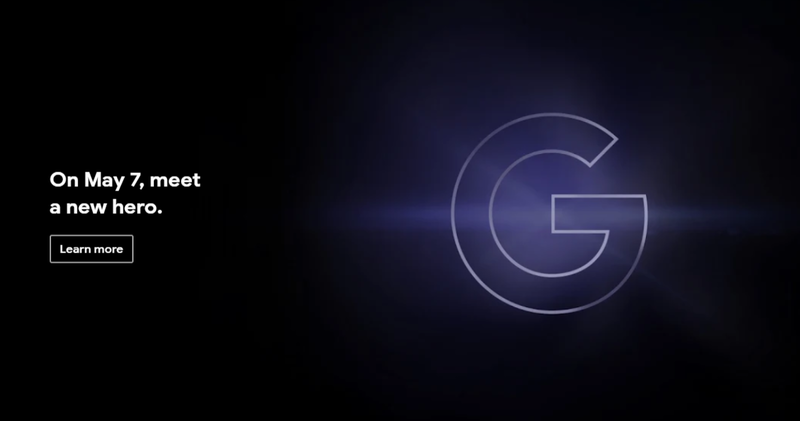 Yeah, this isn't the best teaser, but it's almost certainly referring to the Pixel 3a and 3a XL. 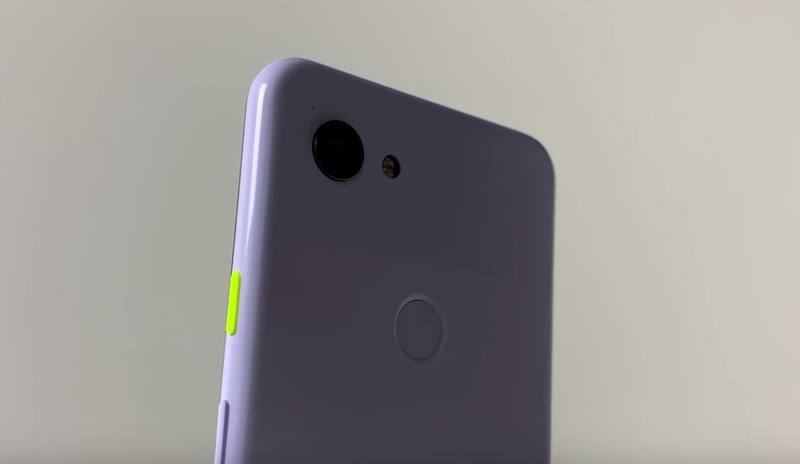 It seems the budget Google Pixel 3a and 3a XL phones have something in common with their flagship equivalents besides the brand name — they're being leaked a lot. Just today, Google added both phones to the Play Developer Console, and now the 3a has made an appearance on the company's online store. 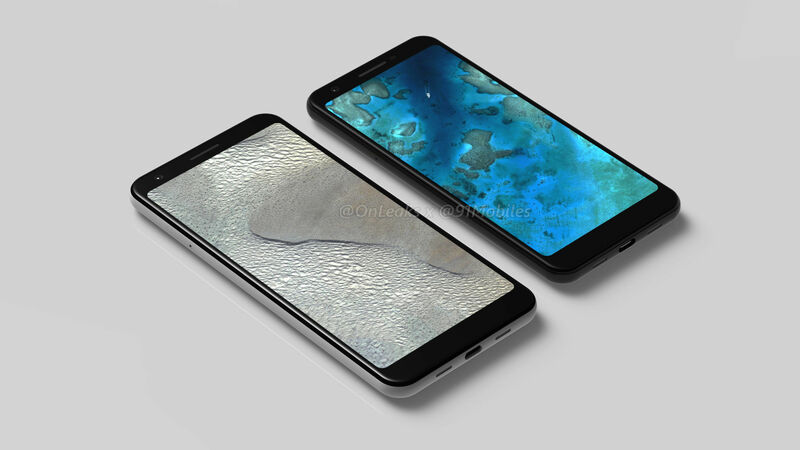 Over the past few months, details have slowly leaked about Google's upcoming budget Pixel devices — believed to be named the 'Pixel 3a' and 'Pixel 3a XL.' Both phones have now appeared in the Google Play Developer Console, under their already-known codenames. Google's paintbrushes for its Pixel phones have generally been black, white and something else. The first time around, it was one flavor of blue. The second go? Another sort of blue. 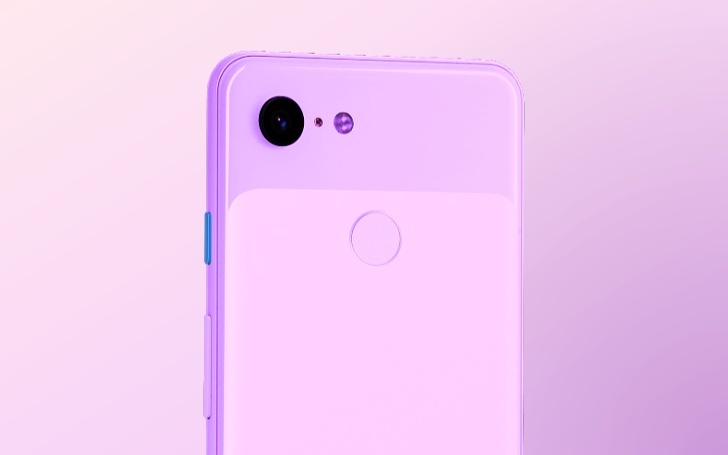 The Pixel 3 and Pixel 3 XL have this option called... "Not Pink." So, what will the company do for the Pixel 3a and Pixel 3a XL? Last week, the folks at XDA Developers spotted the "Pixel 3a" and "Pixel 3a XL" names while digging through some code in the Connectivity Monitor app on the recent Android Q beta release. Today 9to5Google has been able to confirm, via an independent source, that those names aren't just placeholders for something else. For some reason that escapes us, Google is actually going to give the pair of upcoming mid-range phones the awkward "3a" moniker. Did you know Google is working on a cheaper version of the Pixel 3? I know, this is entirely new information. I mean, aside from the multiple leaks that included both photos and video. Now, the phones are a step closer to reality after stopping by the FCC. Google's first-party hardware options may be set to ramp up this year according to a recent report. Based on the details, we might see new product lines as well as refreshes of existing ones. In addition to the already known, upcoming, cheaper Pixel "Lite," Nikkei is reporting that Google plans to release its own wearables (plural), a Google Home refresh, and security cameras this year. 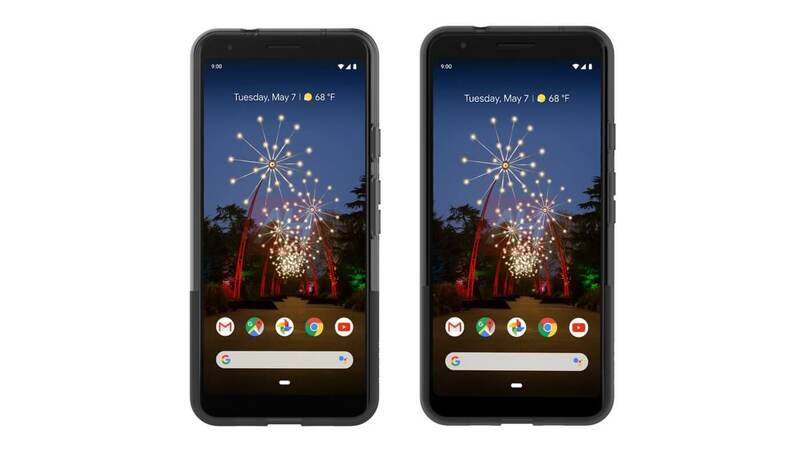 Not long after we here at Android Police revealed that the Pixel 3 and 3 XL Lite will launch this spring through Verizon, a video review of a pre-production version of the Pixel 3 Lite has surfaced, providing us with our best look yet at the device and its specifications. 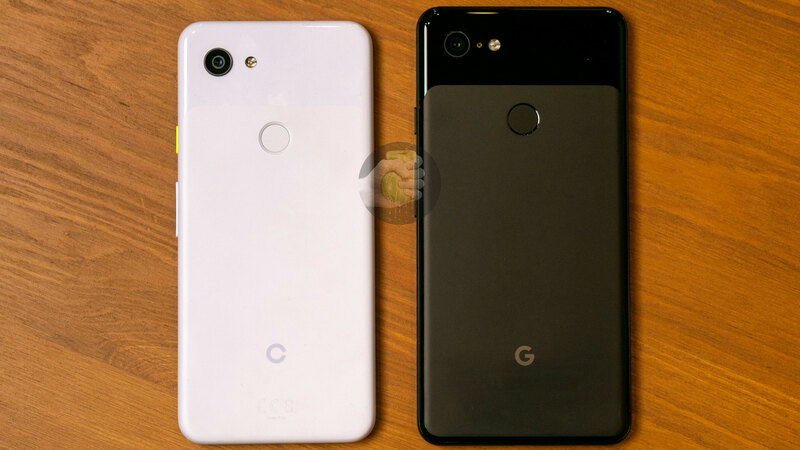 Speaking to a source familiar with the company's plans, we've learned that Google intends to launch two new Pixel smartphones on Verizon in early spring 2019 - the Pixel 3 and 3 XL "Lite." An exact announcement date and pricing are not yet known. A Pixel 3 Lite prototype was leaked on a Russian tech blog last month, fueling rampant speculation about where the phone would be sold and how it would be positioned in Google's larger smartphone lineup. Later, renders of the 3 Lite and a larger XL variant were released by OnLeaks. These "Lite" Pixels will be the first phones in the mid-range Google has released since the Nexus 5X, which launched at $379 in the US in 2015.